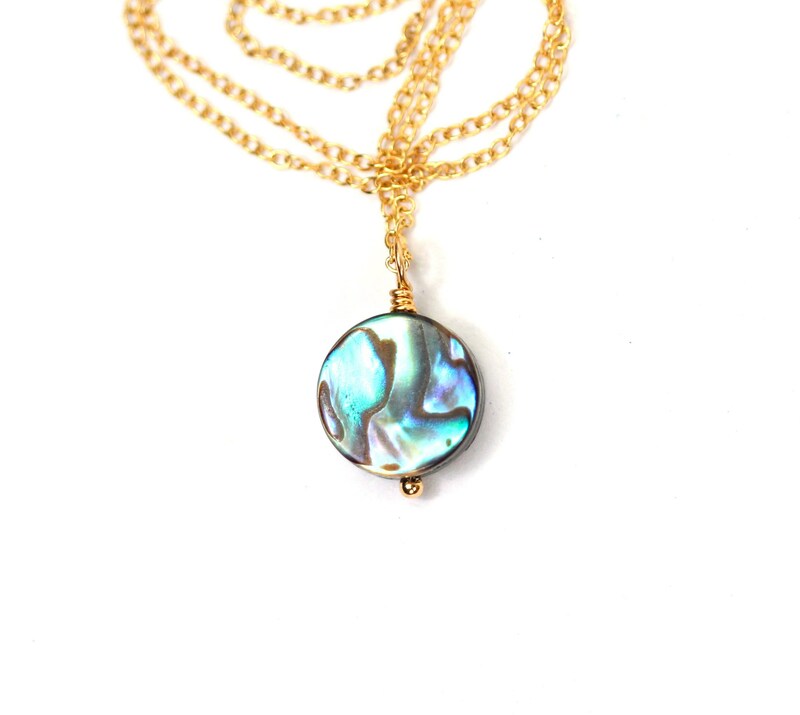 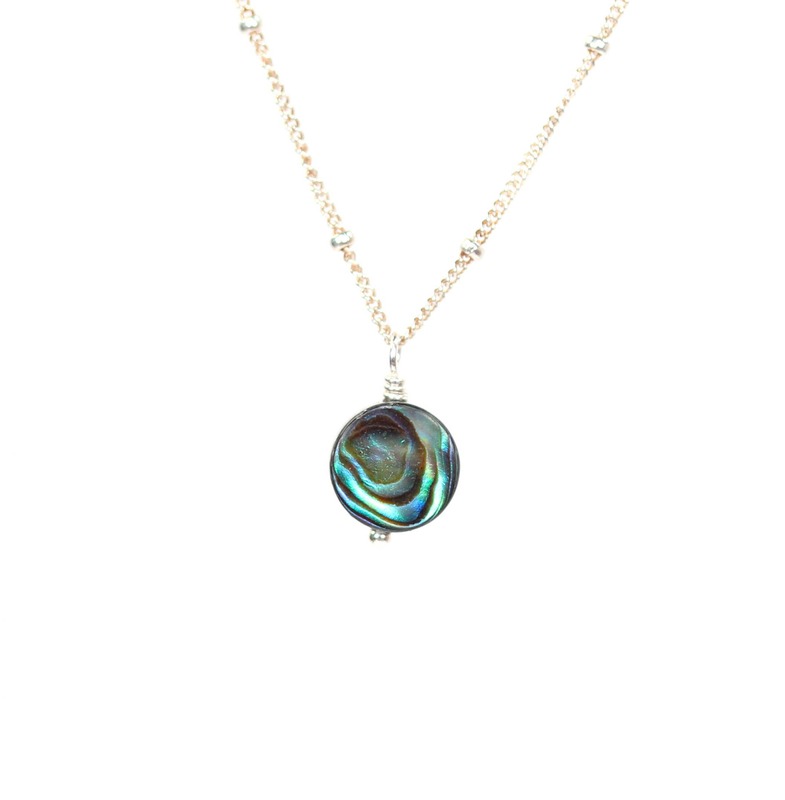 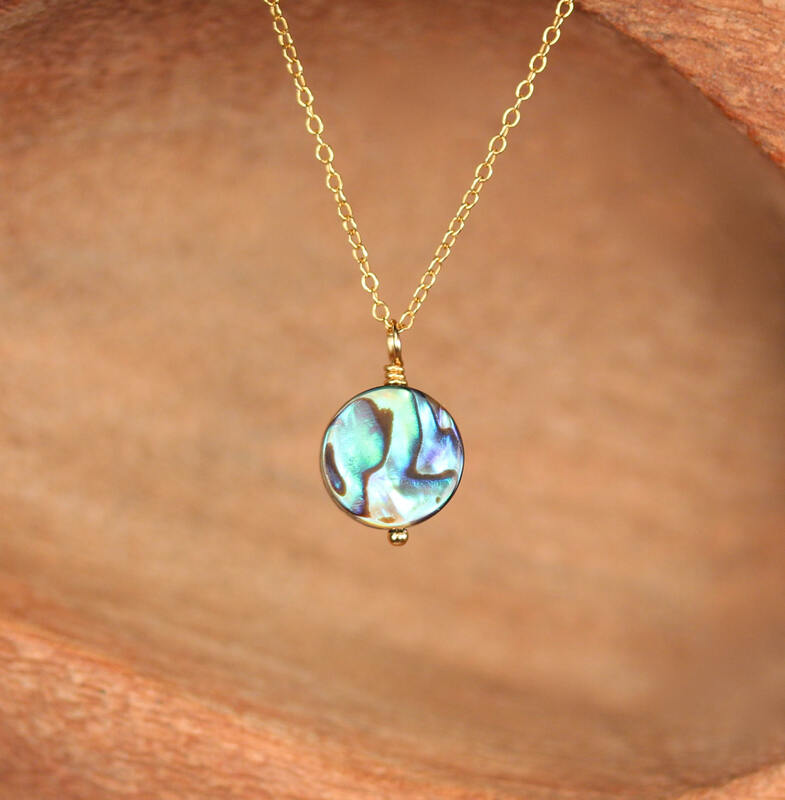 A one of a kind, flash little abalone disc wire wrapped onto a 14k gold vermeil chain. 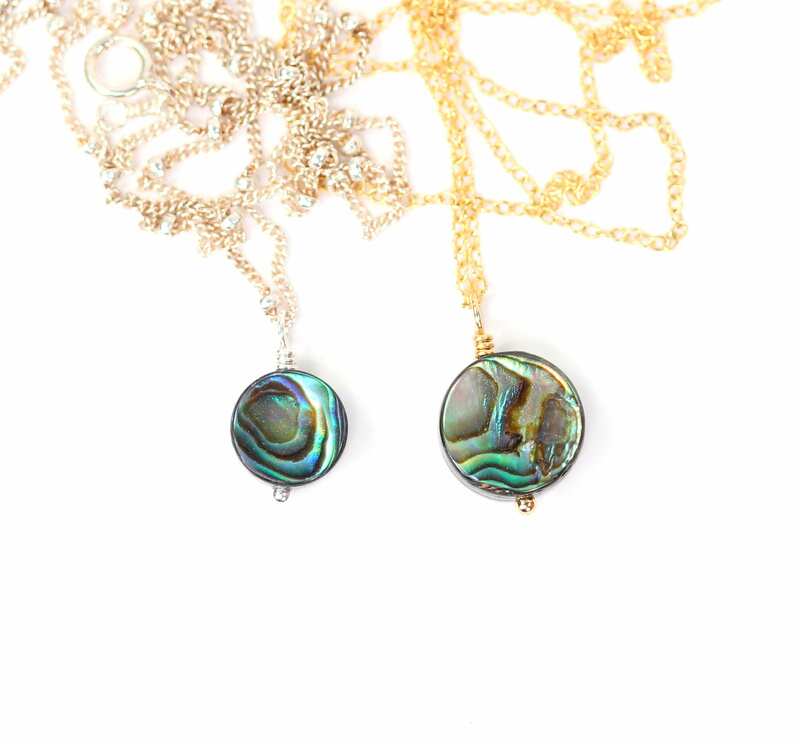 These beauties are also available on a 14k gold filled satellite chain, sterling silver satellite chain (with the little spacer beads) and classic sterling silver chain. 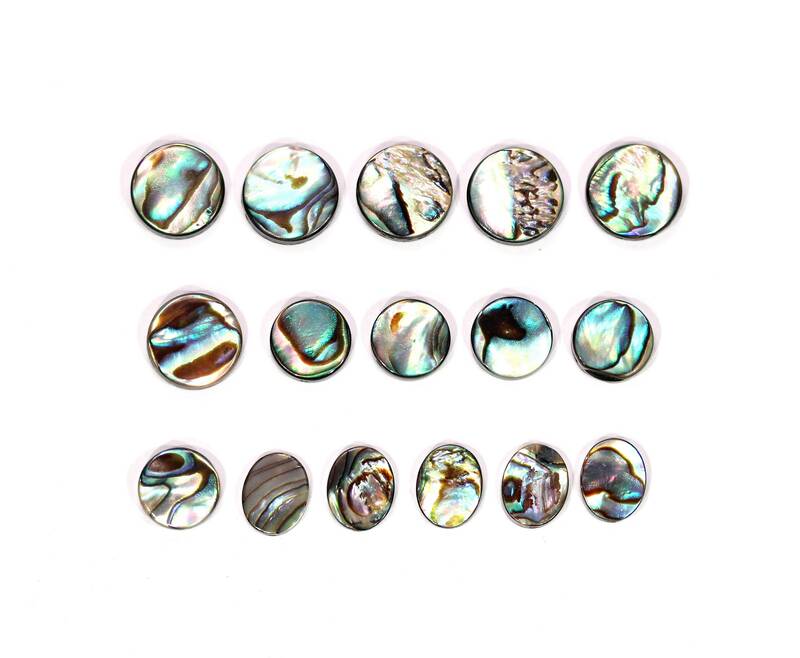 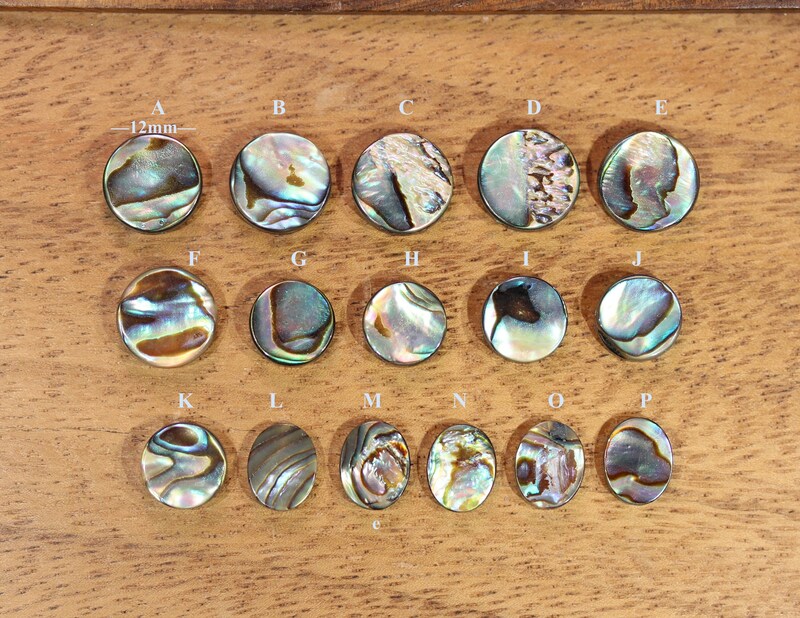 Please choose your favorite abalone as shown in the third photo.